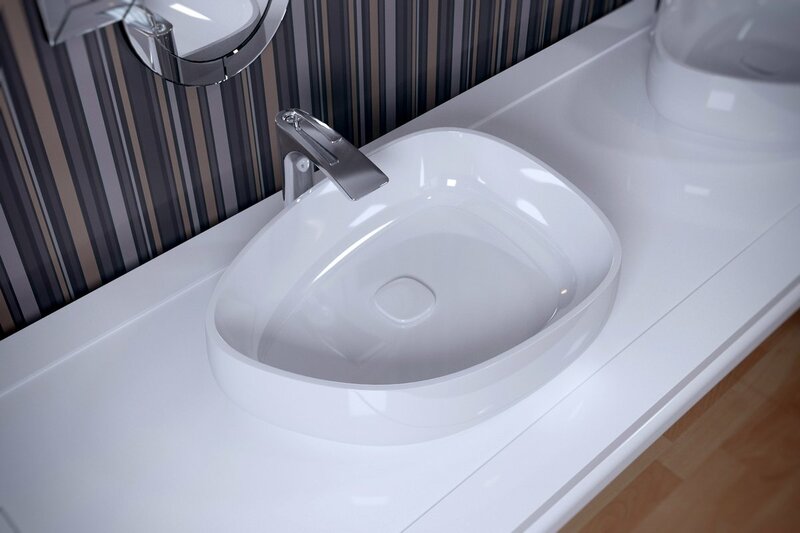 It’s time to give your bathroom a swanky and trendy update, with Aquatica’s brand new White Shapeless Bathroom Vessel Sink! 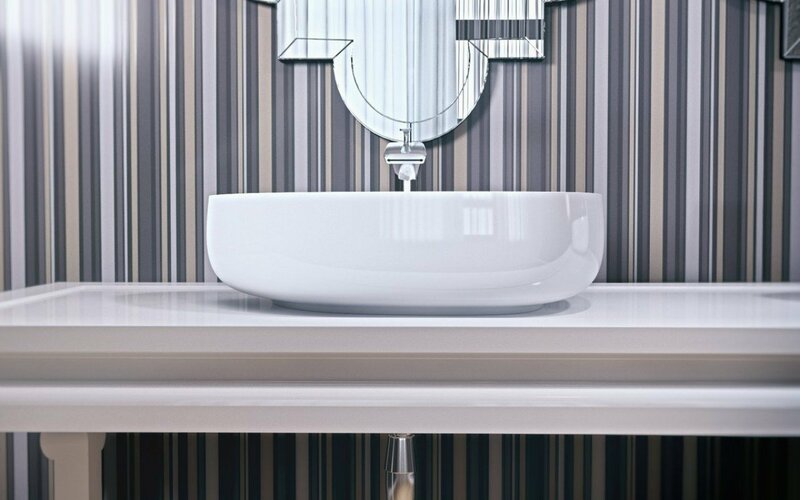 Created and manufactured by our top class Italian designers, this freestanding bathroom sink will give your bathroom a genuinely unique look and feel. Made from top-shelf ceramic materials, this bathroom vessel sink, brings a real sense of crisp, clean and contemporary style to your bathroom décor, as its surface has low moisture absorbency and, is stain resistant. Constructed for durability and practical functionality, this ceramic bathroom vessel, doesn’t include a drain fixture but can be bought separately from us.